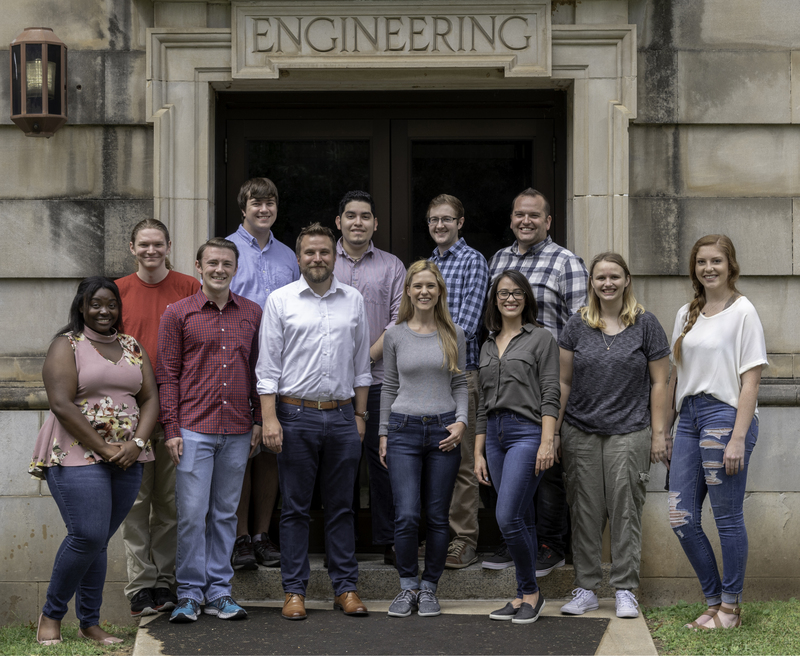 We are a multi-disciplinary group at the University of Arkansas that integrates research in biomedical optics, cell biology, regenerative medicine, biochemistry, biomechanics, and bioinformatics. Our primary efforts focus on developing quantitative biomarkers for non-invasive, real-time assessments of tissue structure and function to diagnose disease or trauma and guide therapies. We are seeking additional lab personnel at all levels. Our research efforts span a wide range of biomedical applications, but we have a strong interest in skin wound healing and aging. We are particularly interested in exploring the underlying mechanisms of impaired wound healing through integrative optical and mechanical analysis. To investigate the different dynamic processes involved in skin aging, disease, and tissue repair, we utilize label-free multiphoton microscopy and advanced image processing algorithms. Through the use of these technologies, we can obtain quantitative readouts from three-dimensional images of live cells and tissue at the microscale without the need for fixation, mechanical sectioning, or staining. Since its inception, the Quinn Lab has been externally funded by generous support from the National Institutes of Health (R00EB017723, R01AG056560, R21HD094394), the Department of Defense. (W81XWH-17-1-0194, W81XWH-17-C-0169), the National Science Foundation (1846853), and the Arkansas Biosciences Institute.